Welcome to another Sunday Stash Post. This week it's about Indian silk. 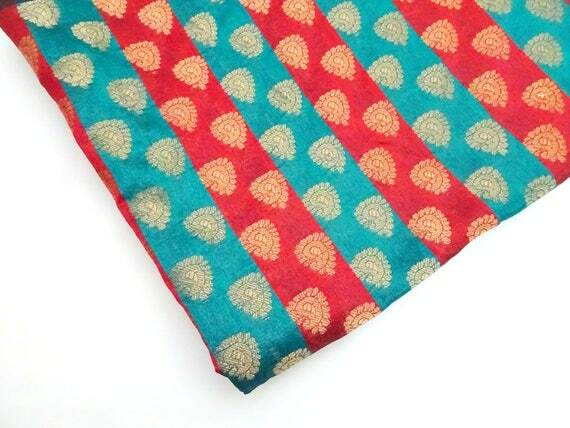 Indian fabrics are rich in colors and not to mention the variety of prints and design. Be it cotton or silk or other woven fabrics. Let's take a look! 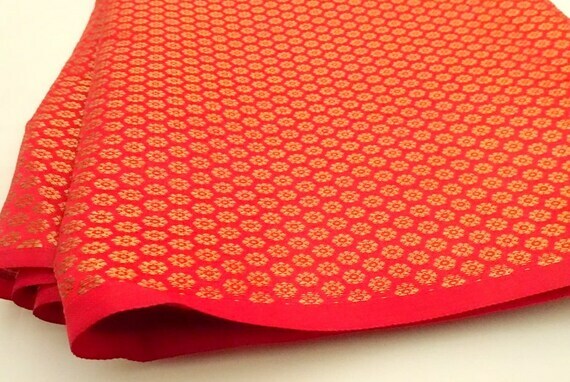 Brocade is still considered as one of luxury fabrics. In India, most often seen in Sarees or party salwar kameez or lehenga. Besides, bags and handbags made of silk brocade become very popular. The stunning fabrics need no complicated design. 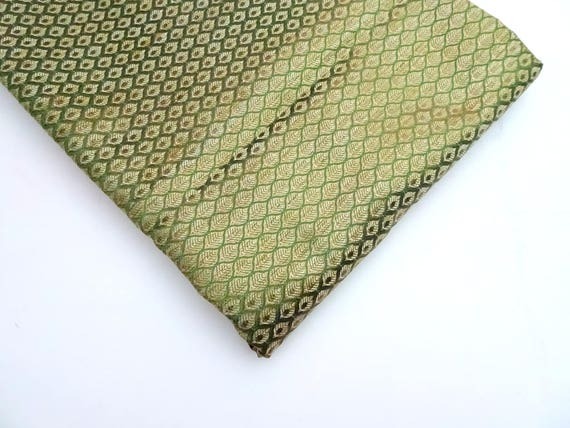 Even a simple evening clutch will look stunning if made using these silk fabrics. Many Indian designers also made a matching evening clutch and shoes using these silk brocade. 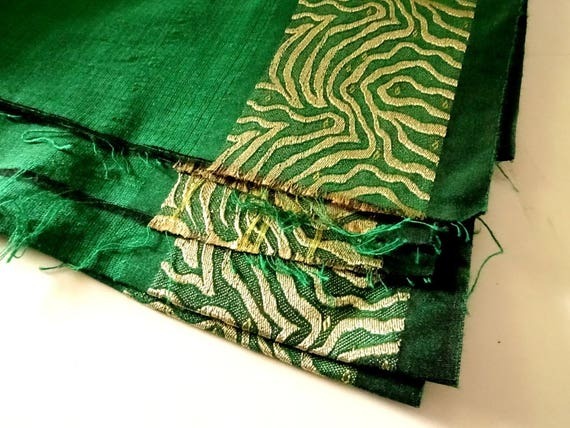 More information about the history of Indian Silk and brocade can be found HERE. 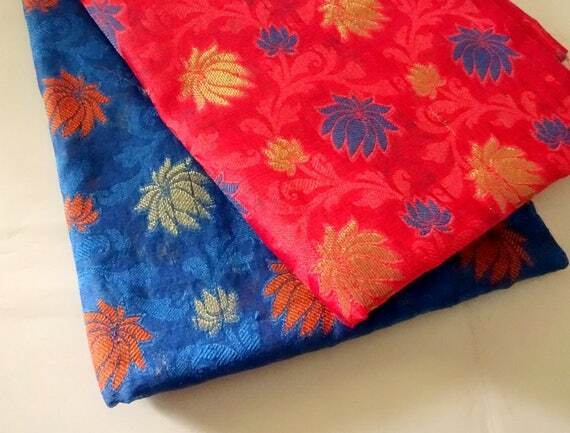 All the chanderi silk and brocade are now on 40% OFF. Use the code DESTASH40 while checking out! I hope you have a relaxing Sunday!